Royal Dutch Shell just laid out a proposal to move us away from its own product. THE WASHINGTON POST — The company’s Sky Scenario is a plan to help the world meet the goals set forth in the Paris climate agreement. The plan would shift people away from oil and towards hydrogen and electric transportation in order to keep global warming under the 2 degree limit that most scientists think is the tipping point for climate change. 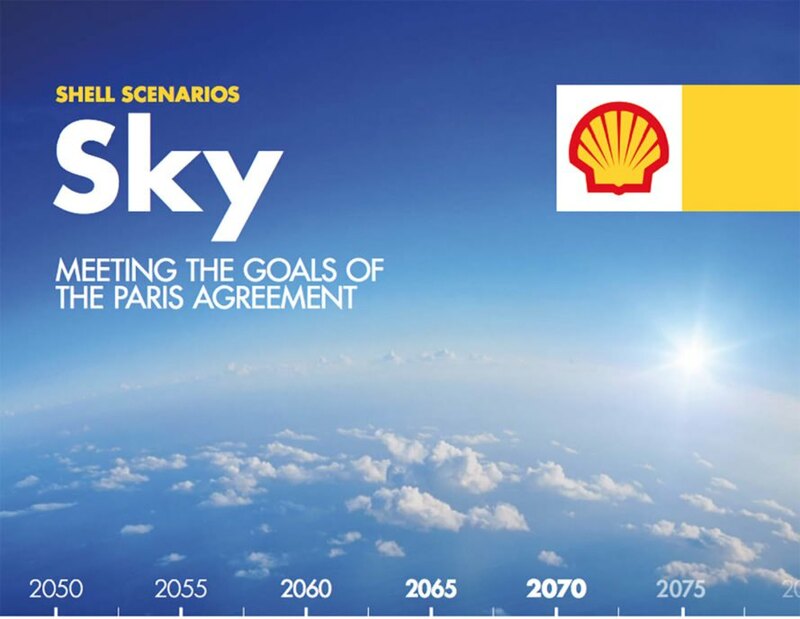 Shell’s Sky scenario details a way in which the world can shift from oil to other technologies by 2070. The proposal suggests addressing growing global #energy needs by moving to clean electricity like #solar and wind, replacing gas guzzlers with electric vehicles – particularly semi-trucks – and focusing on fuels like biofuel and hydrogen. Previous articleUniversity of Hawaii Could Become First 100% Renewable Campus in the U.S.
Next articleIs Trump’s Solar Panel Tariff Already Working as Planned?